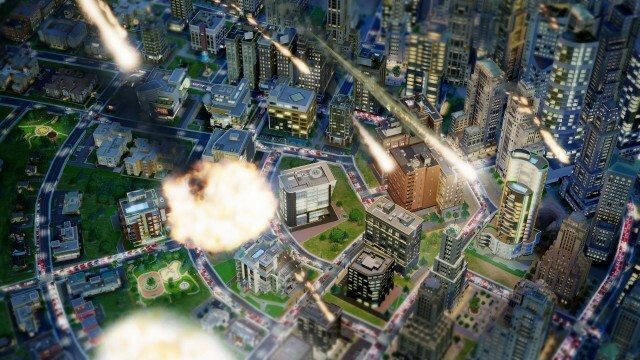 SimCity hasn’t exactly had the best time with the PC launch which was plagued with server issues. So much so that the Mac version of the game was delayed by a month to iron out the issues, but history repeated itself with severe networking issues which made it almost impossible to play. The whole issue was amplified since SimCity didn’t have an offline mode, meaning whatever server issues EA were having rendered the game unusable since any activity had to go via EA’s servers. EA and Maxis have previously insisted that an online-only experience was the only way SimCity could be offered, but it seems that months of forums being posted with issues, together with support tickets has finally started to swing the opinion of EA and Maxis. An offline mode would certainly be well received, and is certainly something that should have been offered from day one.